Welcome To Your Future…Welcome To Your Real Estate Career Success! 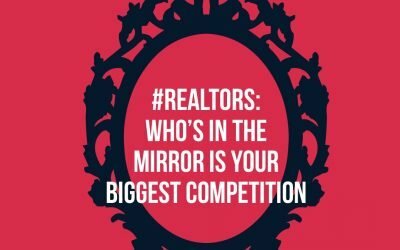 We Want To Help Your Real Estate Career…No Matter Who You Currently Work With! 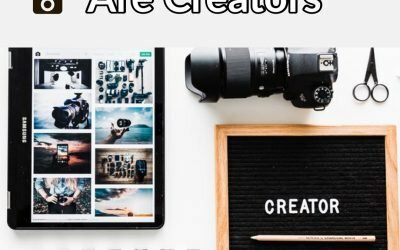 What’s your Business Plan for 2019? Fill out the form below to receive a FREE Confidential Business Assessment. You will be emailed a short questionnaire and then receive a brief evaluation of helpful tips to grow your real estate career! A few key strokes and a mouse click could increase your business now! Want New Agent Training or Better Broker Support? Do You Want More Out of Your Career in 2019? Real Estate can be one of the most rewarding careers I believe a person can choose. But finding a company where you can maximize your success is crucial in growing your business to its utmost potential. At Eagle, we want your business to grow and succeed. It’s our top priority. 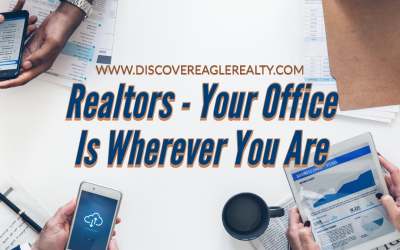 “The culture at Eagle Realty is driven by ethics, family values, and forward thinking about the future of the Real Estate Industry” Our Core Values include: Honesty, Timely Communication, Expert Service, and Uncompromised Ethics. 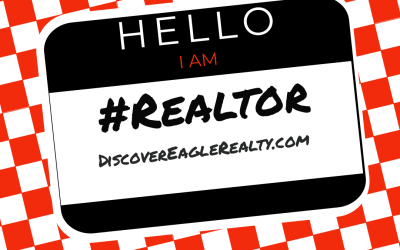 Chris Ward ( www.Facebook.com/ChrisWardBIC ) started Eagle Realty as the Real Estate division of Eagle Resorts, Inc. (Vacation & Long-term Rentals est. 1999) in 2003 after graduating with his undergrad from Coastal Carolina University with a double-major in Business Management and Marketing. After completing his Masters degree from Liberty Theological Seminary, Chris and his family have worked to grow their Real Estate and Rental company in the North Myrtle Beach and Little River area. Licensed in both SC & NC, in the last 13 years, Eagle has sustained through one of the most unique decades in Real Estate history. Come learn and grow your business with a local and independently owned firm that understands what you need to succeed. Ready To Meet Face-to-Face to See How Eagle Can Grow Your Career? 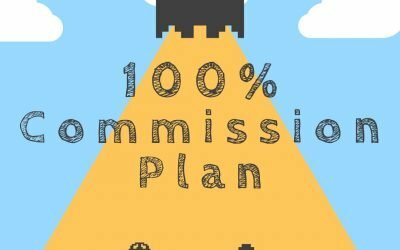 Commission Calculator – Know Your Income Potential! 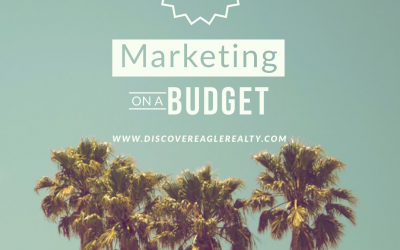 Now, with Eagle using our Starting Split of 80% to agents with NO other fees! HOW MUCH COULD YOU GROW YOUR BUSINESS WITH THAT KIND OF EXTRA INCOME?! ?